How do you build an ecommerce start-up to a brand that’s worth $3.3 billion dollars? By communicating a clear brand purpose to make our customers’ lives better, and by providing proof for it every day through advertising. Jet.com’s mission is to always provide innovative ways to save their customers money. 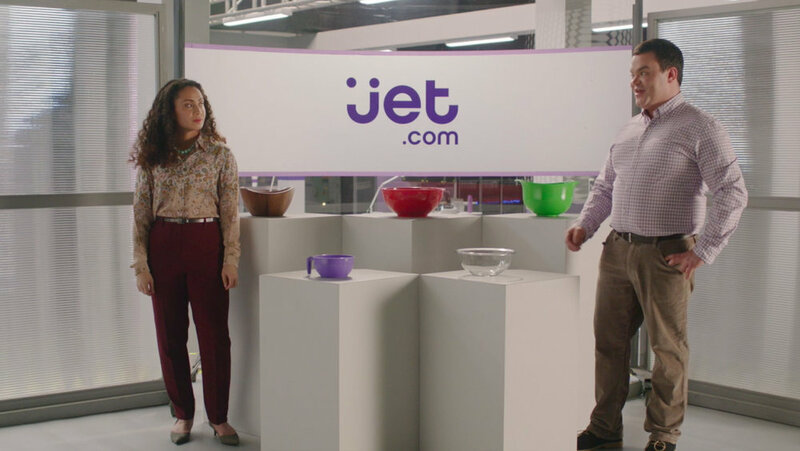 So we created a brand campaign that demonstrated Jet’s relentlessness to innovating saving – in every way possible. Even by saving on advertising and passing those savings onto customers. YOY, awareness for Jet.com more than doubled nationally, from 18% to 40%, and purchases increased by 300%.